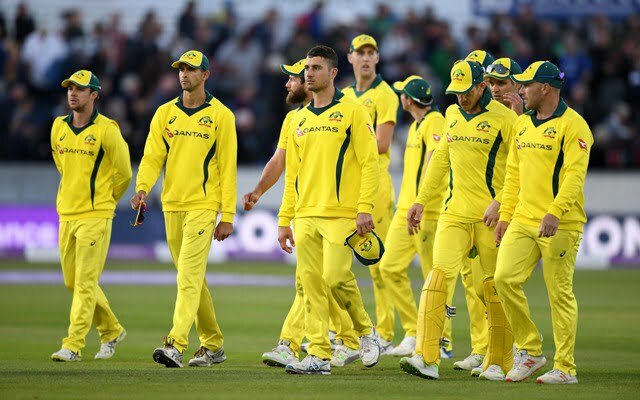 Australia has announced their 15-member squad for the upcoming ICC Cricket World Cup 2019. Steve Smith and David Warner have made a comeback after serving their one-year ban from international cricket. 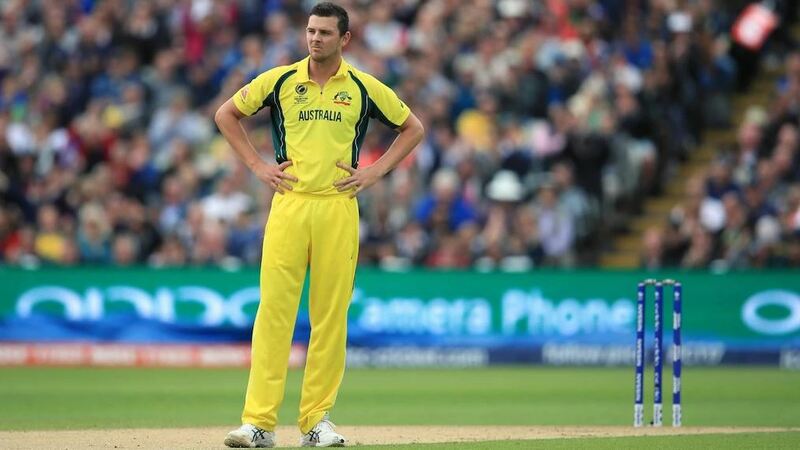 Peter Handscomb and pacer Josh Hazlewood have been left out the squad that will take on Afghanistan on June 1 in Bristol in their quest to defend their world title. Handscomb has been phenomenal for Australia since being recalled in the One-Day International team in January. He scored runs both in India as well as UAE, where they won the series. He scored a sensational hundred in Mohali, where Australia chased down their biggest total in ODI format. On the other hand, Hazlewood hasn’t been playing ODI cricket much as he last played against South Africa in November 2018. 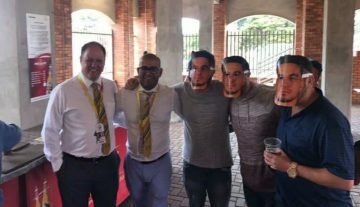 Amidst, Steve Smith and David Warner are included in the team and World Cup will mark as their first international appearance since the ball-tampering scandal in March 2018. Both became eligible to play international cricket from March 29 but were ignored for five-match ODI series against Pakistan in UAE. However, they straightaway played for their respective franchise in the Indian Premier League 2019. The defending champions will take on hosts England and Sri Lanka in the two warm-ups, on May 25 and 27 respectively before entering into the tournament.